Hotmail is one of the leading free email service, provided by Microsoft Corporation. 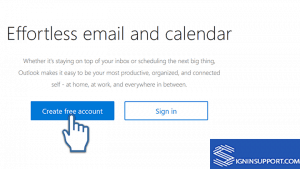 Hotmail sign up is free, and anyone can create a new Hotmail account. It takes only a couple of minutes to complete the registration process. 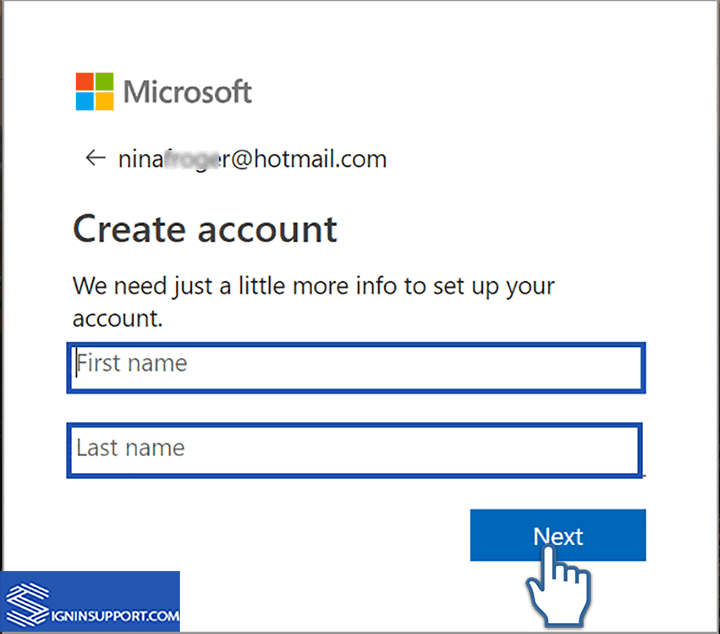 When you create a Hotmail account, you don’t need to make separate accounts for other Microsoft services and products like OneDrive, Bing, Xbox, Skype, MSN, etc. You can sign up for Hotmail from either PC/Laptop or mobile/tablet. The registration process is simple and can be completed without any problem. Step 1: Go to Hotmail.com from your browser. Step 2: Select Create free account. Step 3: Enter the email address you want to register. 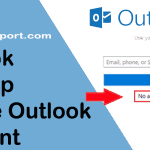 You can get @hotmail.com and @outlook.com. Select the drop-down arrow and select the suffix you wish to. If the desired username is not available, try another or claim one of those that are suggested. 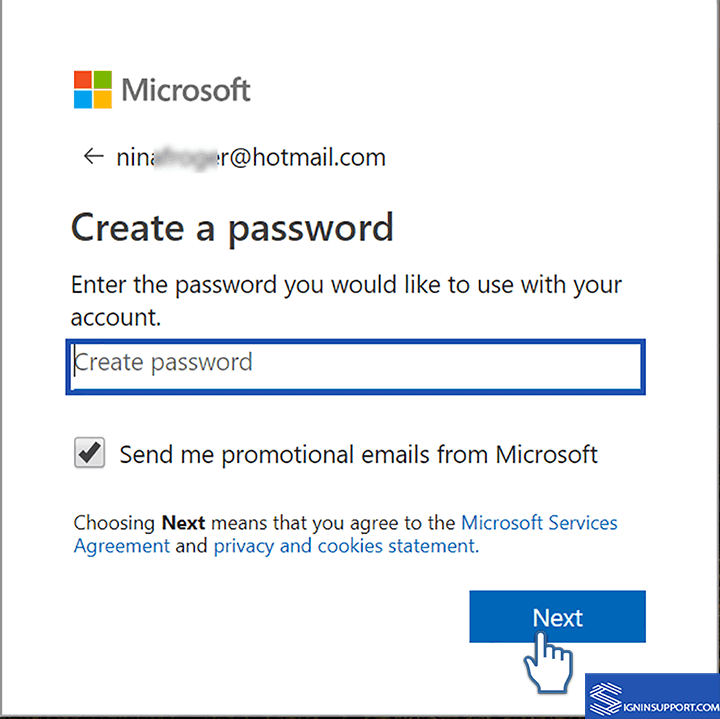 Step 4: Create a new password for the new Hotmail account and click ‘Next‘. Do not use dictionary words. Use Mix alphabets, numbers and special characters for Hotmail password. Step 5: Enter first and last name in the respective field. 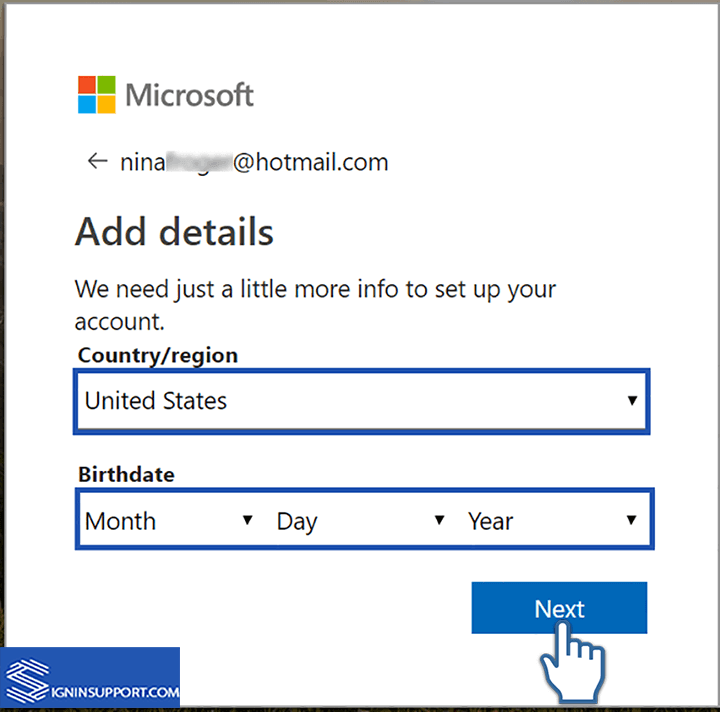 Step 6: Select country/region and date of birth. Use a real date of birth so it will be helpful in resetting Hotmail account if you forgot all other details. Congratulations! 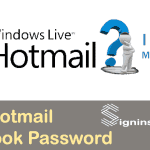 Now you’ve completed Hotmail Sign up process. 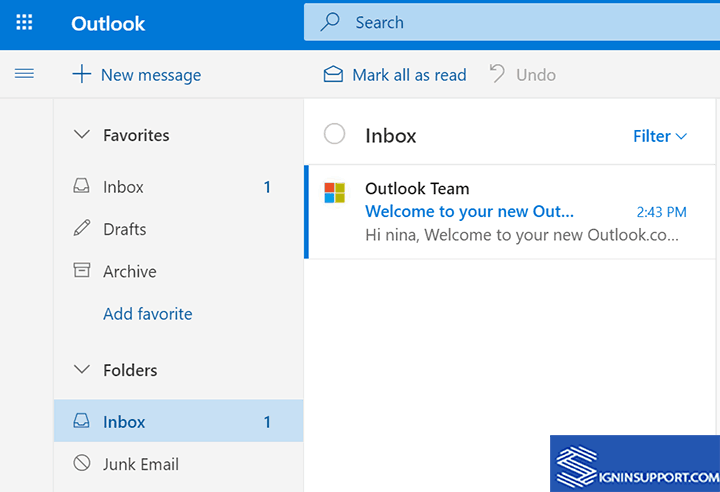 And you currently own a brand new Hotmail email account which can be used for Microsoft services and products. 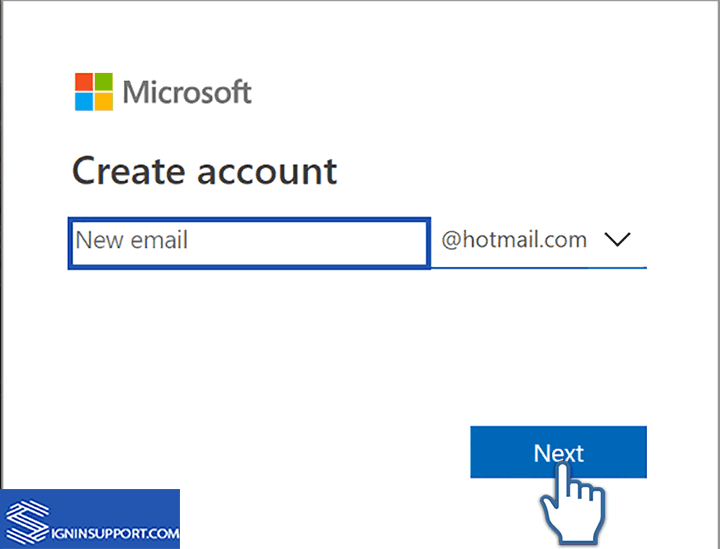 Now log in to Hotmail account and access all features of a Microsoft account. Why don’t you check the video on Hotmail account registering steps if you’re still unable to sign up? Why Create a Hotmail Account? 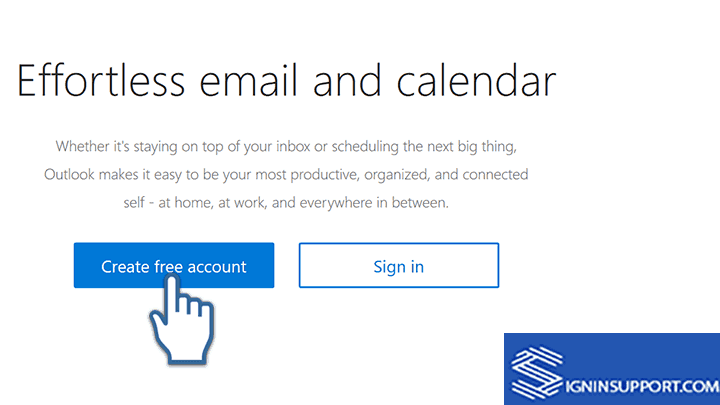 It has a free email and calendar service. You’ll get some ad in the inbox, other than that; you don’t have to pay a penny if you don’t mind those ads. Available everywhere: You can access Hotmail from any device. 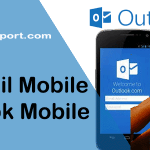 There are wonderful Outlook mobile apps for mobile and tablet, and excellent website for web-browsers. Easy to switch from Gmail or Yahoo Mail. You can easily import all old contacts and messages from Gmail/Yahoo. One Hotmail account is all you need to access Skype, OneDrive, Office online, etc. You don’t have to create a separate account for each of those. Hotmail has industry standard spam protection and security. Customizable swipe gestures to instantly delete/archive/flag messages. Amazing search and filter feature. You can search on the basis of the sender, subject, date etc. You can also filter the certain types of emails and categorize them. If you find any difficulties or any other queries regarding Hotmail Sign up, let us know in the comment section below. Continue to Hotmail email Login here. 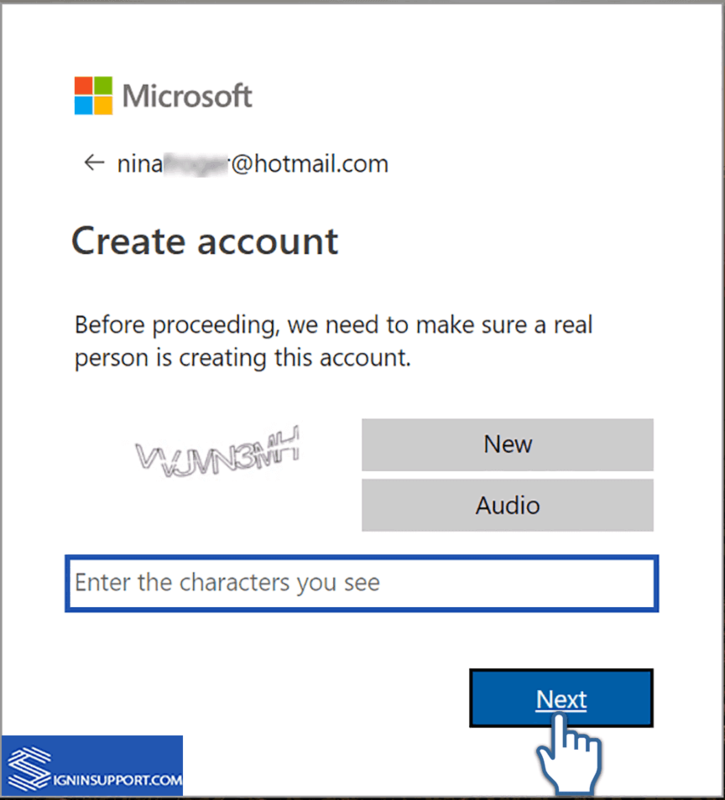 I’m trying to create a new hotmail account. It keeps rejecting my password even though it has a least two different of each of uppercase letters, lower case letters, numbers and special symbols. Also I have entered the characters on numerous occasions and it keeps taking me back to the password setting screen. What is the problem with you people? i found this site very helpful. I forgot my hotmail password.And so cannot open my microsoft account.help me out. Am frustrated now. 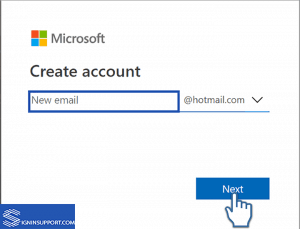 You can Reset Hotmail password using any of your account recovery methods that you had updated on Hotmail account. 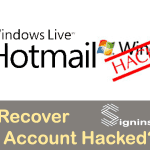 For more details follow: How to recover Hotmail Password with steps here.